A new powerpoint from Education Scotland has been published to support the updated Es and Os. 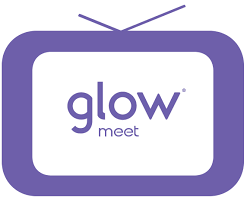 Glowmeet 3 will look at Reading and Writing in a 1+2 context. Link to watch the recorded version. “The 1+2 Factor” is a national competition to showcase the learning and teaching of languages and encourage the use of digital technology. For more information “The-1-2-Factor” (PDF).